Wards 1 & 4: Monday, March 25, 2019 Wards 3 & 5: Monday, April 8, 2019 Wards 2 & 6: Monday, April 22, 2019 Meetings are from 7:00 p.m. to 9:00 p.m. in City Hall Council Chambers. Attending the meetings are the Mayor, ward Council representatives, City Manager, and directors of city departments. The Parks & Recreation Department is now accepting registrations for Spring Youth Futsal, Spring Youth Soccer, Summer Youth Baseball, and Summer Day Camp! Check out our Youth Athletics Page and our Summer Day Camp Page for additional information. Don't miss out! Join the fun. There will be a Citywide parking ban in effect from Saturday, January 19 10:00 a.m. through Monday, January 21 10:00 a.m. 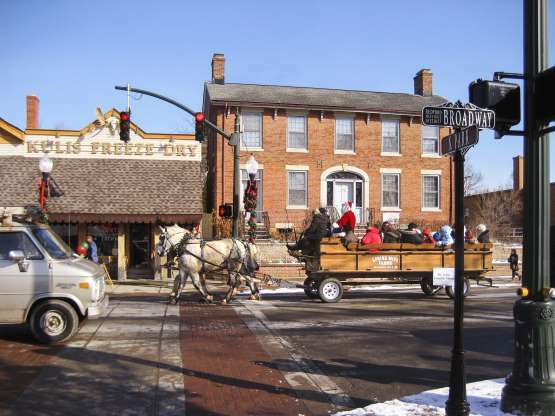 Please refrain from parking on the street during this time, as well as when snow accumulations exceed two inches. Please be safe when driving in the weather conditions. 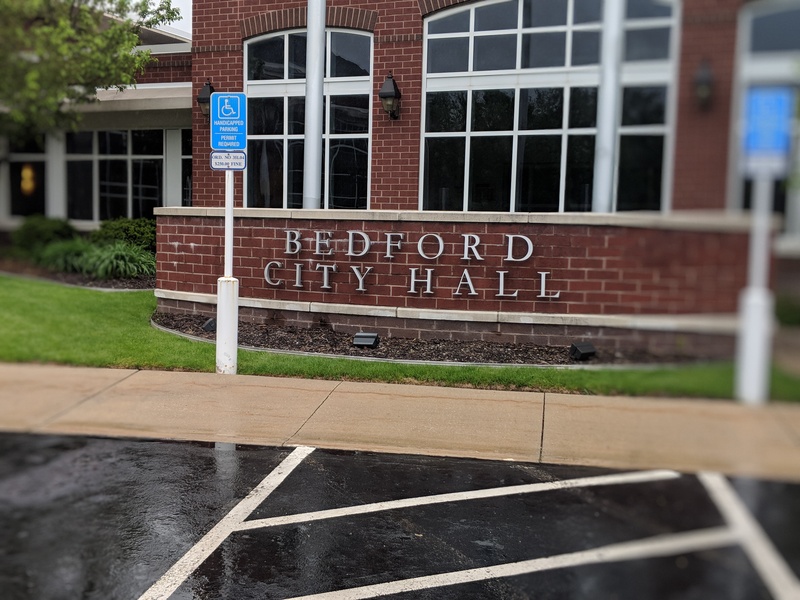 The City of Bedford will launch a BETA website later this week. Check it out and provide feedback below so we can continue to make updates and make the site better.